Charlie Adams goal at the 37th minute saw the visitors escape with a 1-0 result at Chukchansi Park. 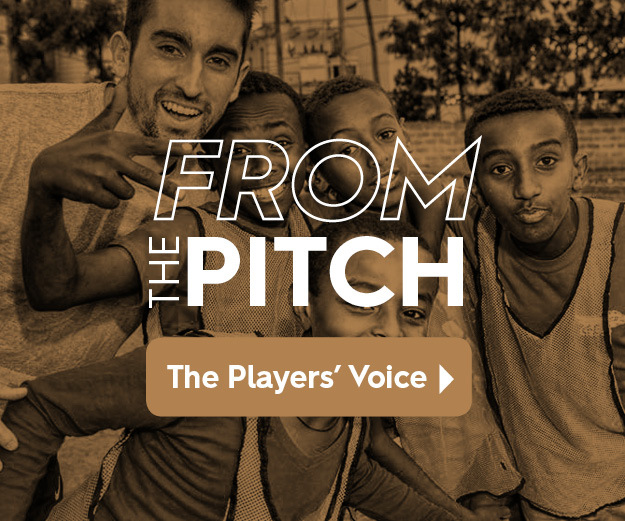 FRESNO, Calif. - A crowd of 6,248 fans filled Chukchansi Park for the final USL regular season match for Fresno FC, who fell 1-0 to Real Monarchs on Saturday. It was the third and final meeting between the two clubs, with the Monarchs taking the sweep with three 1-0 results in 2018. Real Monarchs took the lead at the 37th minute, as Charlie Adams fired home the rebound from 35 yards out after his team won a free kick. The Foxes outshot the Monarchs 10-3 in the opening half, and came out firing early, earning an opportunity in the first minute, only to see Myer Bevan's right-footed shot blocked at the back line. In the 10th minute, the Foxes missed another golden opportunity when Jemal Johnson dribbled down the right wing and cut back to send in a cross to Christian Chaney, whose header just missed the target. The chances kept coming for Fresno, but always seemed to be just a little off as shots from Bevan and Pedro Ribeiro missed high or wide. Fresno's best shot at goal came at the 33rd minute when the Foxes won a free kick to set up Juan Pablo Caffa in dangerous position. His shot from 30 yards out curled over the wall but was saved by an outstretched Putna. In the second half, Chaney created space at the top of the penalty area but saw his low shot was stopped. The Monarchs nearly doubled their lead when defender Justin Portillo fired a laser from distance that bounced off the crossbar. Fresno continued to fight for the equalizer, nearly striking in 89th minute only to see Mickey Daly's header kept out by Putna. Defensively, Fresno was led by goalkeeper Kyle Reynish's two saves, and Ribeiro's four tackles and four interceptions. Bevan led the club with seven shots, while Caffa produced four key passes and two shots on goal. The Foxes finish their first year in the USL with a record of 9W-13L-12D. The Monarchs improve to 19-12-3 and clinched fourth-place for home field advantage in the USL Western Conference playoffs. Fresno FC returns to action in a month, when the Foxes host Club Leon on Wednesday, Nov. 14 in an offseason friendly at Chukchansi Park. Tickets for the exhibition are on sale now at tickets.fresnofc.com and the Chukchansi Park Box Office. 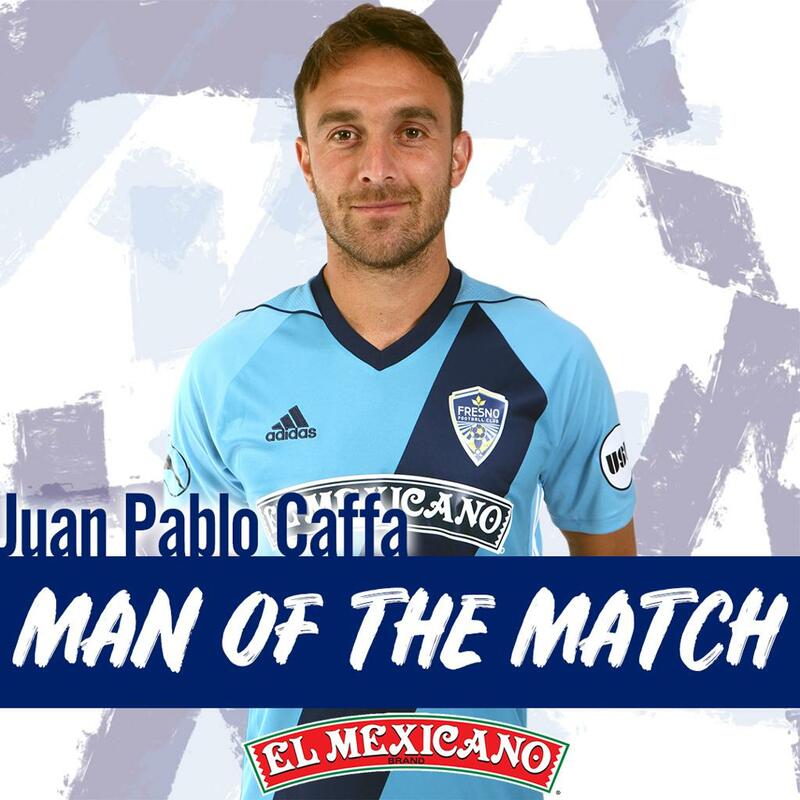 Caffa recorded four key passes, two shots on goal and completed a team-best 81% of his passes to lead Fresno FC.